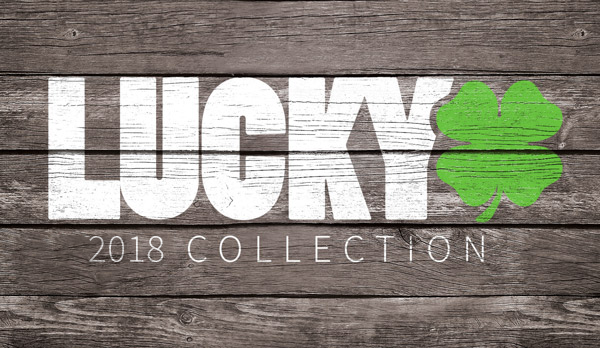 Lucky Scooters just recently flew me (Blake Bailor) out to the annual Chicago Street Jam in Chicago, Illinois, to represent the brand out in the streets! 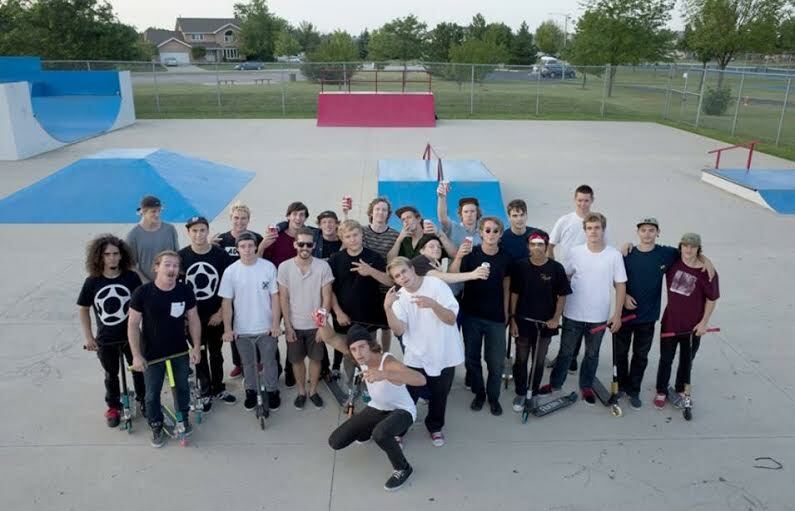 I was lucky enough (no pun intended) to be able to take home second place at one of the Jam locations, with a Bri-Flip over the Nine at the Clock Tower Ledges, which was the highlight of my trip, along with meeting tons of fresh scooter faces. Being able to experience the mid-west scooter scene first hand was something that I have looked forward to doing for sometime now! I’m glad I was finally able to make it out and be a part of it all! 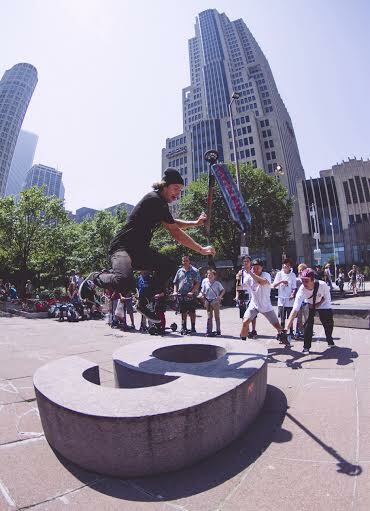 Stay tuned for a Chicago Street Jam video to be released soon and, also, be sure to check out some of the photos from the event!